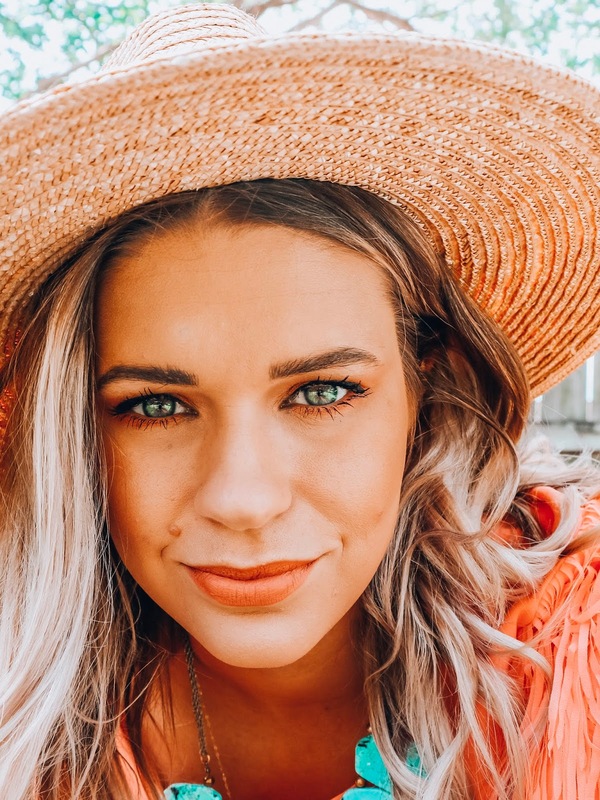 Lately my uniform has been white denim with pops of peach and my makeup has been all coral all the time! And when I've been feeling extra colorful I've been adding peach eyeliner on my lower lash line and winging it out. I think it's perfect for a fun and artsy summer look. I'm currently putting together a list/mood board of all of my favorite Summer peach items which you will be able to find on the Shop page 👆 of my blog! 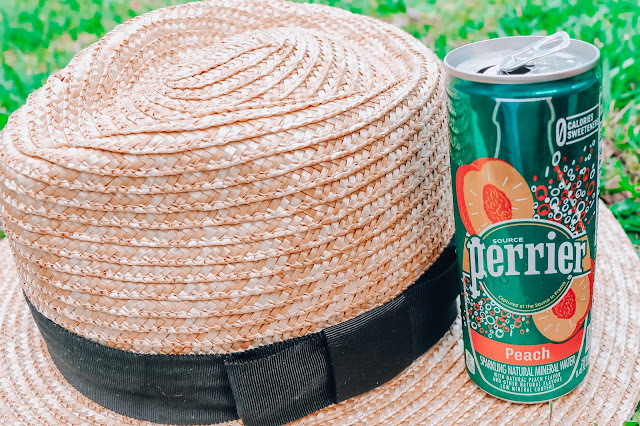 And one of my newer favorites is Perrier’s new Peach flavored carbonated mineral water! With the awesome flavor and sparkling bubbles, it's a perfect afternoon refresher without any calories or Sweeteners! Head HERE to order yours! What trend are you feeling most this Summer? 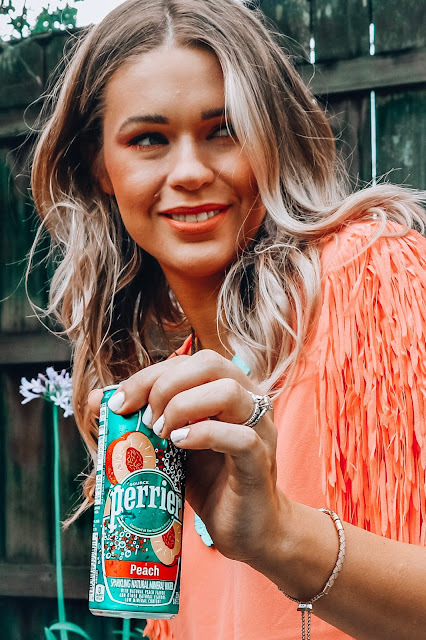 Find your flavor inspiration at Perrier.com/flavors and enter to win a year’s worth of Perrier flavors! Before you go: Check out my all peach makeup look inspired by Perrier Flavors! I'll definitely have to try! Peach is definitely my favorite flavor!